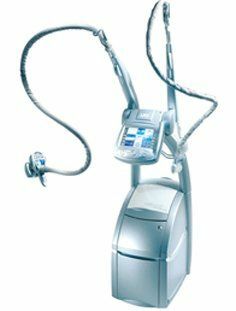 Endermologie® is an FDA approved, 100% natural, non-invasive treatment. Your skin will appear smoother, tighter and younger. People are taking about us! 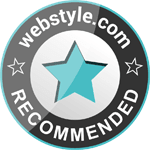 See what the have to say! 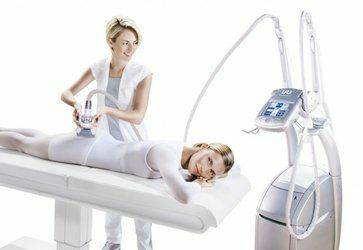 Endermologie® promises to reduce the appearance of cellulite and circumferential body measurements. Contact us! There are many benefits of Endermologie®, such as achieving brighter, tight and smoother skin. The skin will feel tighter because of the increase in collagen and elastin. Not only does endermologie® help improve the appearance of cellulite, it can also improve circulation, fully drains lypmphatic systmen, relieves muscular aches, and improve skin tone and radiance. In order to keep up with the improved appearance of cellulite, it is important to know what worsens it. The treatment cleansed of stagnant lymph fluids. The skin will feel tighter because of the increase in collagen and elastin. Not only does endermologie® help improve the appearance of cellulite, it can also improve circulation, relieve muscular aches, and improve skin tone and radiance. 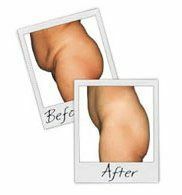 In order to keep up with the improved appearance of cellulite, it is important to know what worsens it. See why Gunnar Peterson recommends Endermologie® by watching this video. 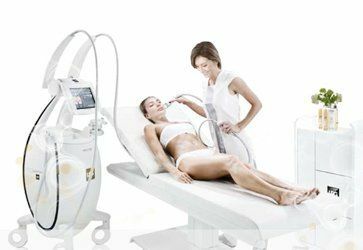 Endermologie® reduces the appearance of cellulite and circumfrential body measurements. The after photos demonstrate remarkable improvements in skin tone and color. 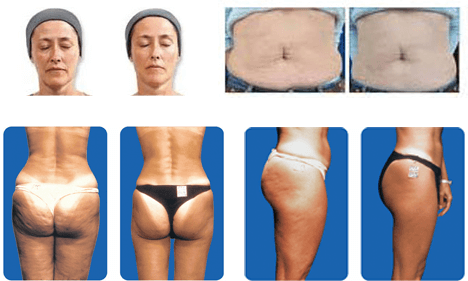 These changes occurred following completion of a full series of Endermologie® treatments. No weight loss was reported.